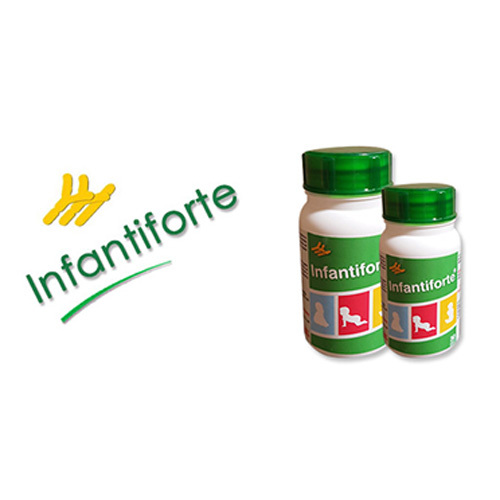 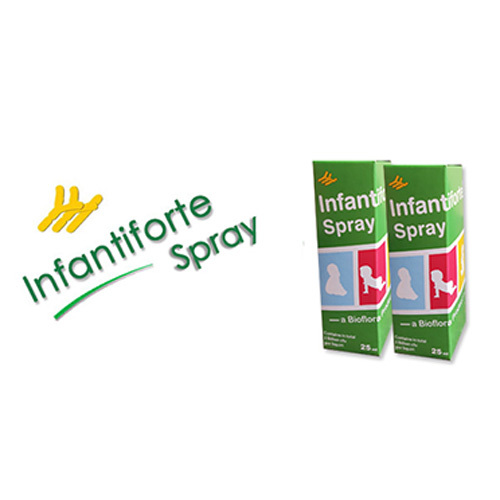 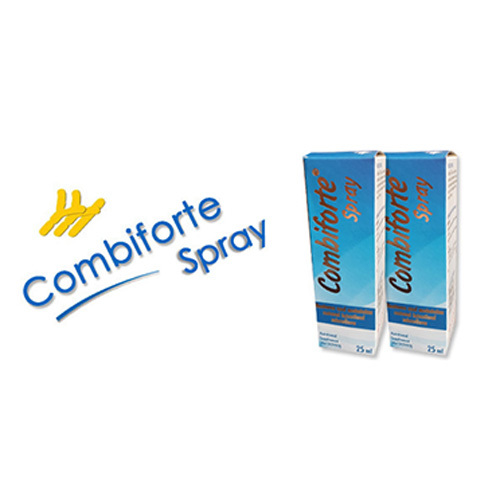 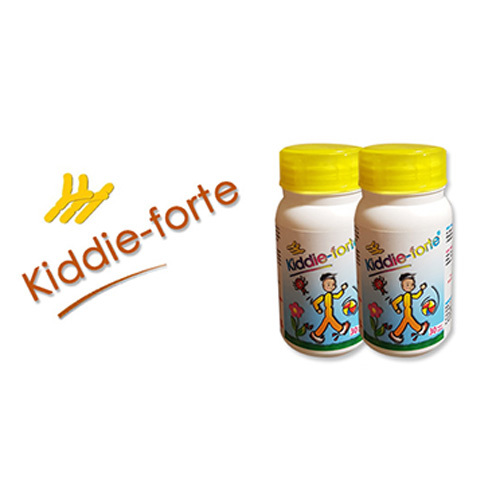 KIDDIEFORTE ® is indicated for the treatment of antibiotic-induced diarrhoea and other intestinal disorders in toddlers as well as for the restoration of the naturally occurring bacterial intestinal flora in the toddler’s intestinal tract. 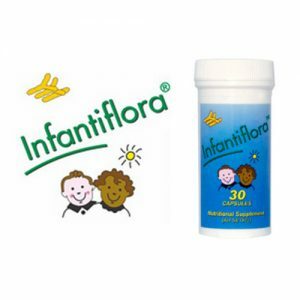 This product is our general probiotic product for Kids (the applications is a Pineapple & Grapefruit flavoured chew tablet), it should be used on a daily basis as prophylactic product to replenish the natural occurring flora/probiotics in your GIT(Gastro Intestinal tract). 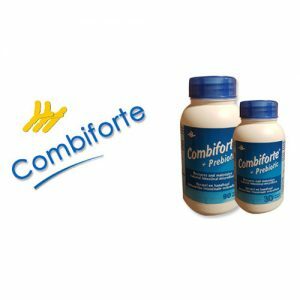 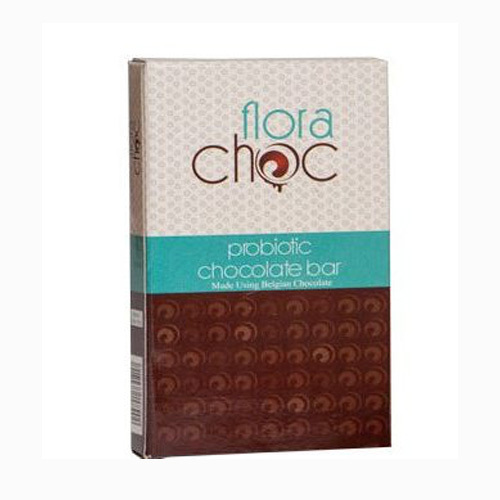 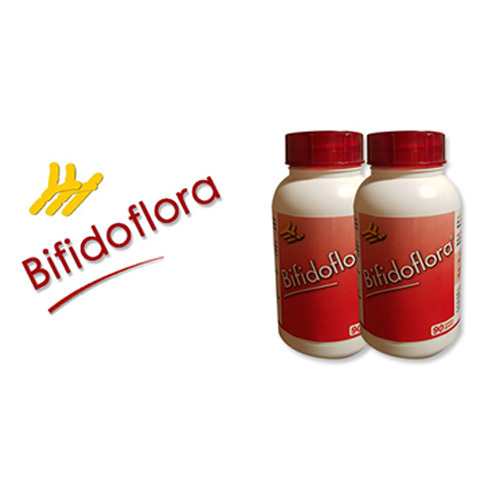 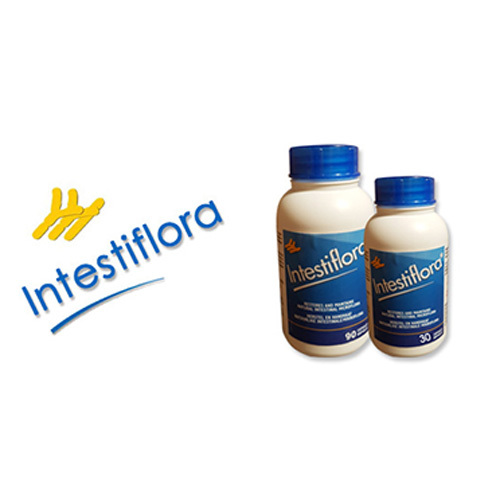 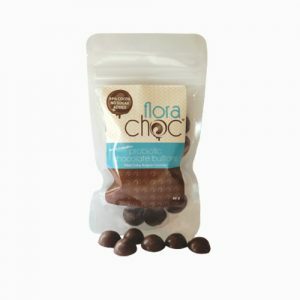 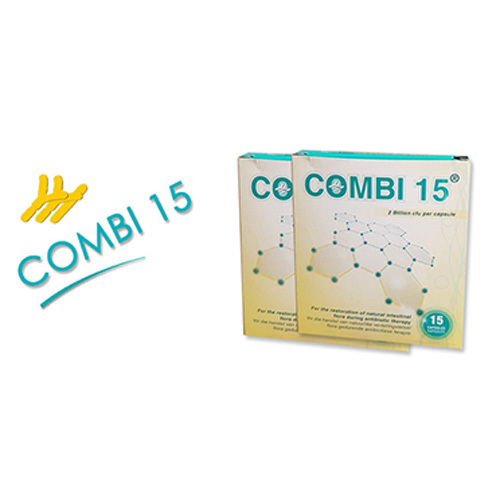 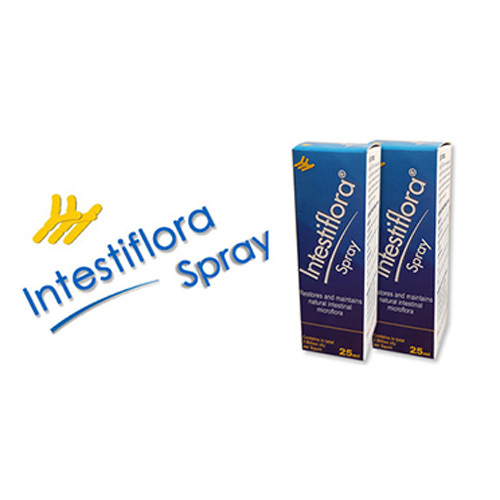 The formulation contains one strain that functions mainly in the small intestine (Lactobacillus acidophilus) & two strains that functions mainly in the Colon (Bifidobacterium Longum plus Bifidobacterium bifidum). 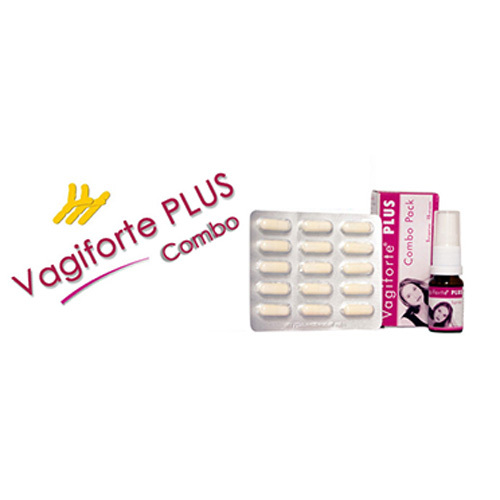 Adults can also use this product if they do want to swallow capsules, the probiotic formulation is the exact same as Intestiflora/Combiforte.